Woo Engine distinguishes itself by being an all-in-one library. If you are a BYOND beginner, this is the only library you'll need! If you are an expert Game Designer, you'll enjoy this library's efficiency, which allows you to get straight to designing your game! Woo Engine handles the code, so you don't have to reinvent the wheel. You also have full control of the level design, using BYOND's Dream Maker map editor. You can even mix and match genres, if you like! 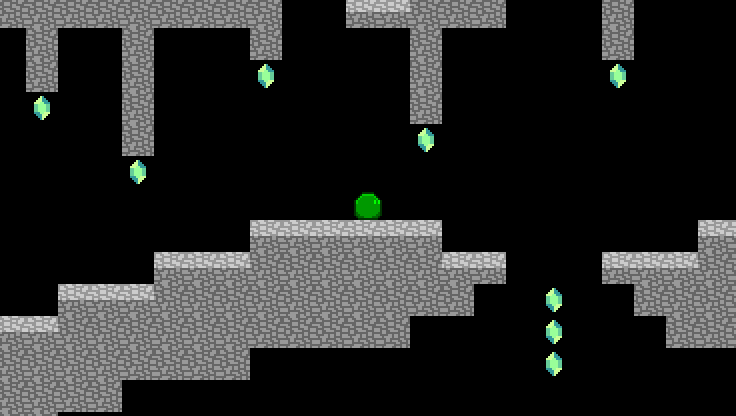 Genres can be combined within a single game, such as a sidescroller platforming game with an overworld map. 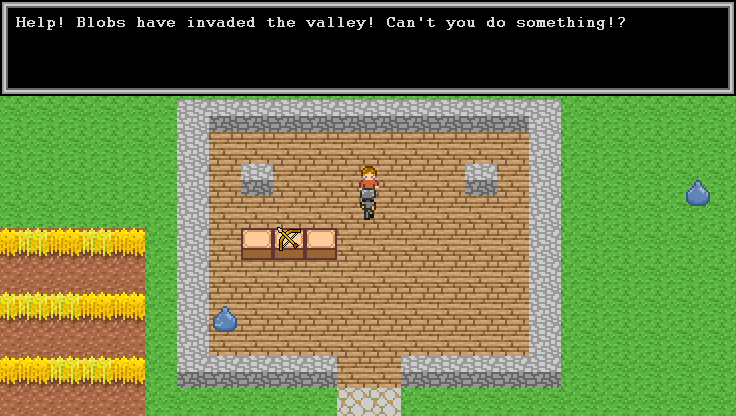 Or, an action adventure RPG with platformer dungeons. Use one genre, or any combination of genres. 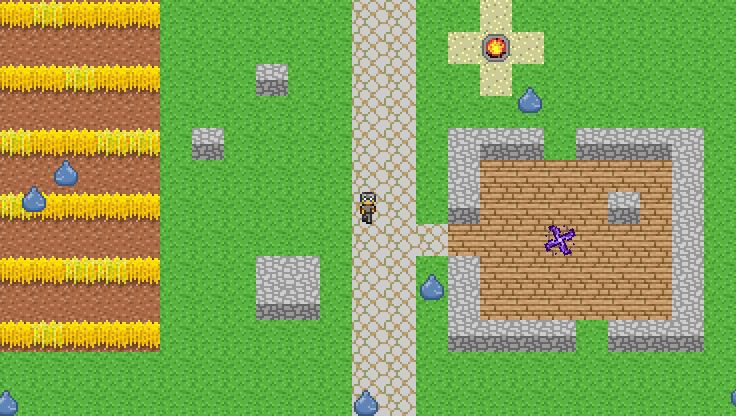 So, you can make a game just by adding your own maps! No coding required! Basically, this Engine handles as much code as possible, so that you can easily create your own games just by creating and editing the maps! Also, due to the power and versatility of BYOND's programming language, DM, coders will find it easy to add to or modify this Engine for their own game, if so desired. - Free to use for commercial or non-commercial titles. Just credit "Woo", "Tyruswoo", or "Woo Engine". - A link to this page or to www.tyruswoo.com would be appreciated, but is not required. - A free subscription to your game would be appreciated, but is not required. I consider donations of graphics, sound, or music, and I welcome feedback and suggestions for improvement! Please submit contributions, ideas and bug reports in the Woo Engine discussion forum. This Engine is developed because of the passion of those who use it. To help Woo continue the Engine's development, consider becoming a patron on Woo's Patreon page.